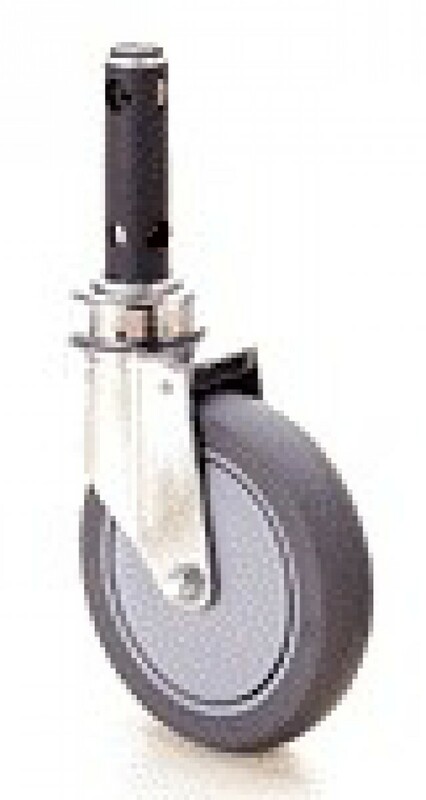 Our medical casters are preferred by Hospitals and Nursing Homes. 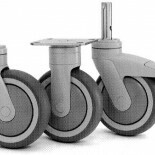 Our customers include Biomedical, Clinical Engineering, Maintenance, Central Services, Dietary, Laundry, and Housekeeping departments. 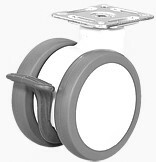 If you work in a hospital or similar medical facility, Humphries Casters & Supplies can help you! Our casters for medical facilities are specially made to roll smooth and quiet! 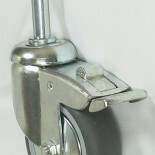 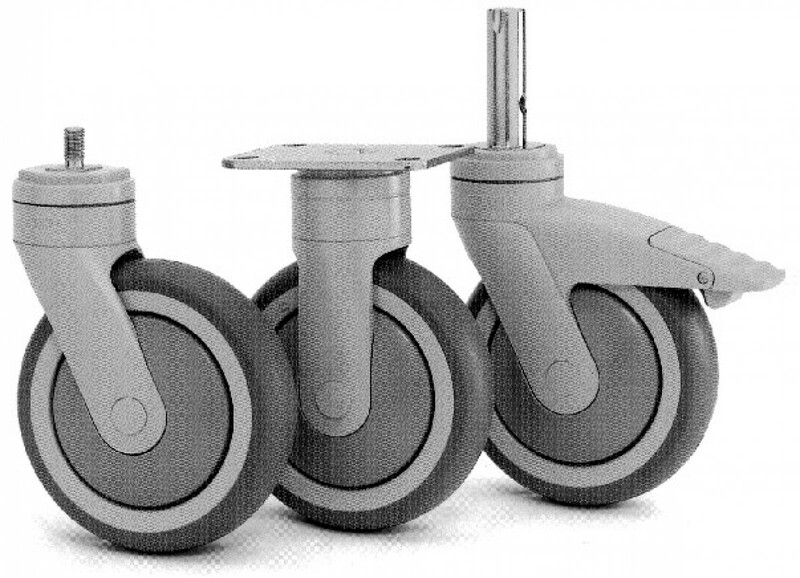 The wheels are “floor friendly”, non-marking, and non-abrasive. 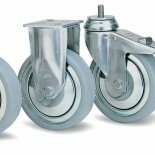 Often special caster application conditions, such as sterilizers and wash downs, require specifically designed high-temperature casters and wheels or rust-proof stainless steel casters. 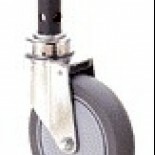 Our central locking hospital bed casters and stretcher casters include both OEM and replacement casters. 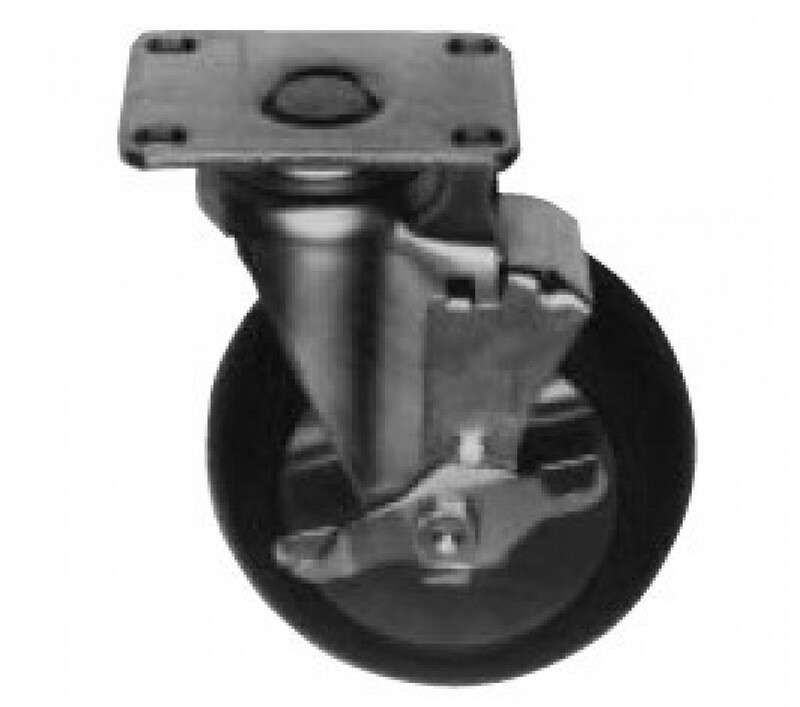 Whatever your application, we will help you find the best caster. 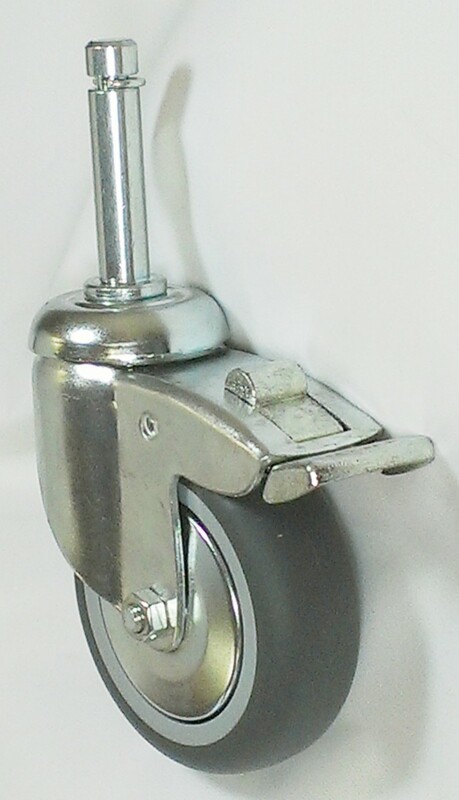 Our medical casters are in use in from the Operating Room to the Loading Dock, and from the Patient’s Room to the Laundry. We keep medical facilities running smoothly!